It would appear that Steel City is pretty consistent when it comes to churning out good-natured rock ensembles. Grungy, wistful Flamingo Báy think they're the next Nirvana. But that's okay, because if we disregard their latest high-school-comm-tech-class calibre, too-ironic-for-mainstream-viewers music video, they're pretty dece. A tell-tale twang ages "Serpentine" like a mature wine, setting the trio more in the ranks of The Trews than Sum 41. "Blood", the other leading track off Loco Pony, packs a stomping East Coast romp. My first instinct is to compare them to fellow locals, Dean Lickyer. Download "Serpentine" / "Blood" here and share what you think! 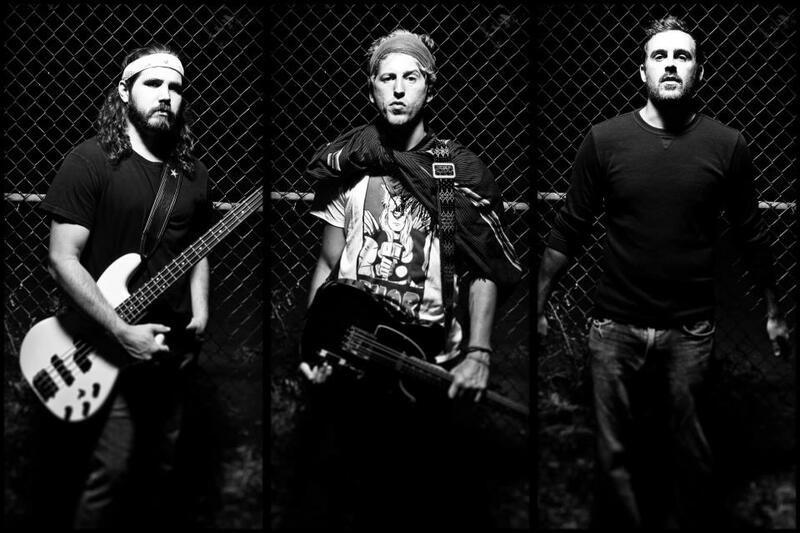 Flamingo Báy is Kris Gies (bass, vocals); Dillon Henningson (guitar); Vince Rankin (drums).